My used car ideas, ranked. If you read my last post about my self-destructing smart, I’ve decided to see what’s out there within my price range and are cars that I want. I’m not sure what route I’m going to take with the smart, but it kinda hinges on how much it would cost to correct my dying transmission/wheel bearings/belts. The car’s value is now low enough that if correcting the above will cost me more than $2,000, I’ll probably be better off just trading the car for one that isn’t a lemon. Especially if my smart continues to fall apart. In the meantime, let’s do some fantasy fun with seeing what interests me! Here are my choices, ranked best to “I’m curious”. Pros: New car, warranty, manual, turbo, car I’ve been fantasizing AND dreaming about. Cons: Mercedes-Benz dealerships in my area do not do low down payments no matter what your credit is like...so cost of entry might be high. Pros: Convertible, under $10k, 2009- are the most reliable model years, chance to get more factory options than my current smart, possibly even an interior colour that isn’t a boring black, and no imploding transmission. 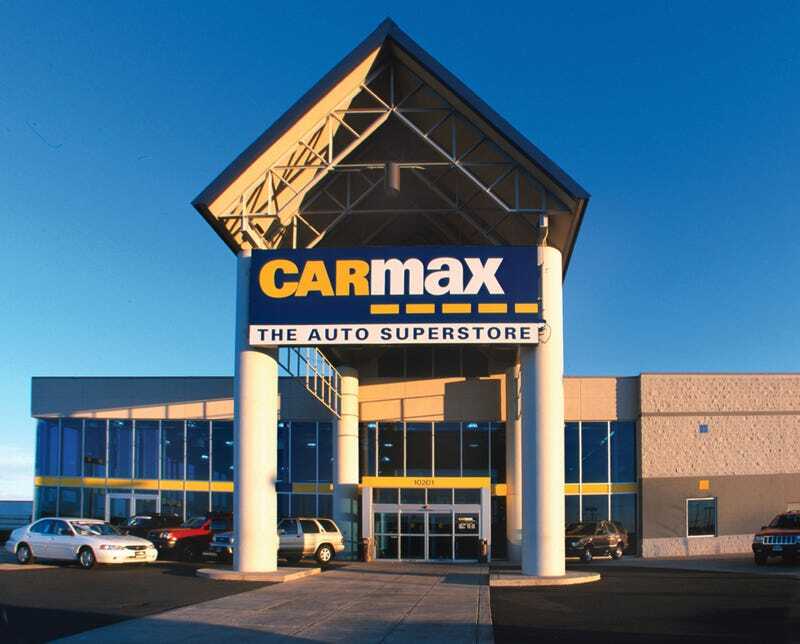 CarMax has an infinite inventory of smarts. I also know how to do minor work on and maintain smarts myself (given I have the currency). I would not mod it if I got another W451. Cons: Isn’t the new model that I really want. Pros: It’s literally one of my childhood poster cars. Had a poster of one in my room. Its design is credited to Peter Schreyer, my favourite designer. I melt every time I look at one. Sub $10k car. Cons: Sometimes you should never ever meet your heroes...especially if they’re over ten years old. Pros: I love the design, I have a soft spot for Mazda, Wankels have always greatly interested me, comes in manual, dirt dirt dirt cheap around where I live. Pros: Sub sub sub $10k. Stating again that I LOVE designs out of Germany from this era. 2000s BMWs look absolutely gorgeous to me. Pros: I’m going to get SO MANY speeding tickets. Mercedes-Benz is my namesake (yes, I chose a car name for myself), so much power, so much comfort. such safety, wow. Cons: Mmmmmm DaimlerChrysler quality. If nothing breaks, it will most certainly rust.